Self-Cleaning Toilets: Do They Really Work? Who wouldn’t want a self-cleaning toilet? Of all the household items that people despise cleaning, this one probably tops the list. Self-cleaning toilets first appeared a few years ago in luxury hotels in Asia and Europe such as the Park Hyatt Zurich. Now, prices are dropping and they are making their way into regular homes. But come on—do they really work? 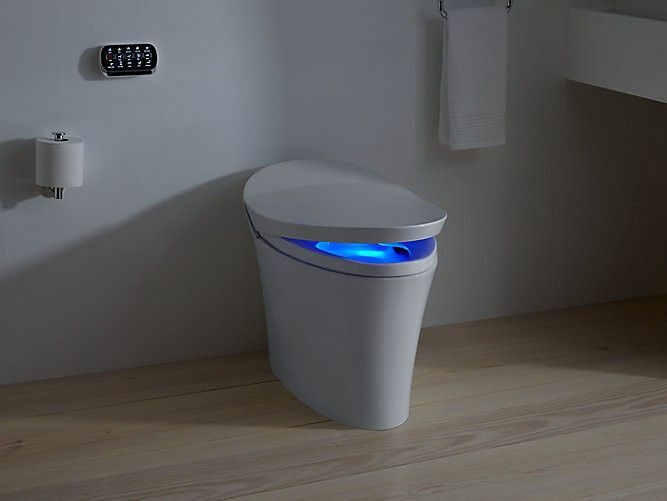 According to Lauren Haynes, a cleaning expert at Star Domestic Cleaners who’s seen many of these high-tech thrones in action, the best of them could relieve many of the detestable chore. “These toilets are perfect for people without time for cleaning, or those who just want to avoid dealing with germs and bacteria,” she says. But choose carefully! Here are some of the industry leaders below, plus some choice quotes culled from online reviews to help you weigh whether these luxuries are worth the cost. You can free yourself from toilet cleaning for a mere $399 with the American Standard ActiClean. How it works: Every flush releases jets of water so strong, they pressure-wash the sides. And for more stubborn “stickage” (just use your imagination on what this industry term means), you can press a button on the control panel for a 10-minute “deep cleaning” cycle, which fills the bowl with water, along with cleaner released from a cartridge. 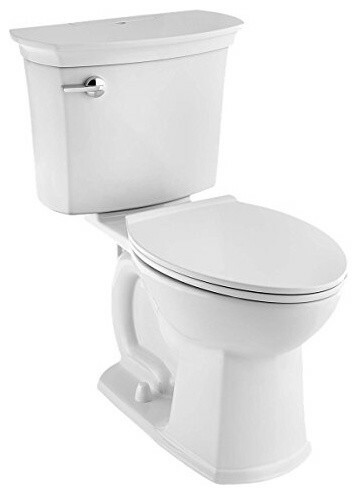 This toilet’s surface is also covered in an antimicrobial glaze that inhibits the growth of bacteria, and the rim design eliminates that cavity under the rim that usually hides dirt. On the Lowe’s website at least, 86% of customers were impressed enough to recommend it, and about half gave it five stars. So, you might not want to toss your toilet brush just yet. Toto’s Neorest 750H Dual Flush ($10,200) kills germs using UV light, which is also used in surgical rooms to disinfect equipment. How it works: The magic starts the moment the lid goes up and the bowl is misted with water to help keep waste from sticking to the surface. Then when you flush, two powerful jets send a veritable cyclone of water swirling around the bowl, scrubbing the surface with pressure from the water (using only 1.28 gallons). Then, while water drains from the bowl, the surface is sprayed with electrolyzed water, which contains charged ions that attach like magnets to dirt particles, thus changing their charge so the dirt is repelled from the surface. All that, just by sending a harmless electrical charge through water—no harsh chemicals necessary. A final perk: A deodorizing system allows you to disassociate yourself from the task for which the toilet was created. Does it work? Customers say once you try the Neorest there’s no going back to ordinary toilets. “Prepare to be ruined for life,” says a reviewer named jfisherm. 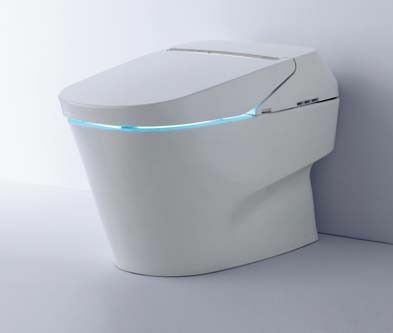 If you are a fan of the bidet—which sends a strategically targeted spout of water to clean you up—you might dig Kohler’s Veil “Intelligent” toilet ($3,375). Does it work? Its self-cleaning abilities are limited and the toilet bowl will still need to be scrubbed. However, the bidet feature does add a hygiene edge not seen in the above models. In other words, you’ll end up cleaner, which is nice in its own right. Plus, sensors detect when you get up and will flush for you and shut the lid. All of which adds up to hands-free waste management.